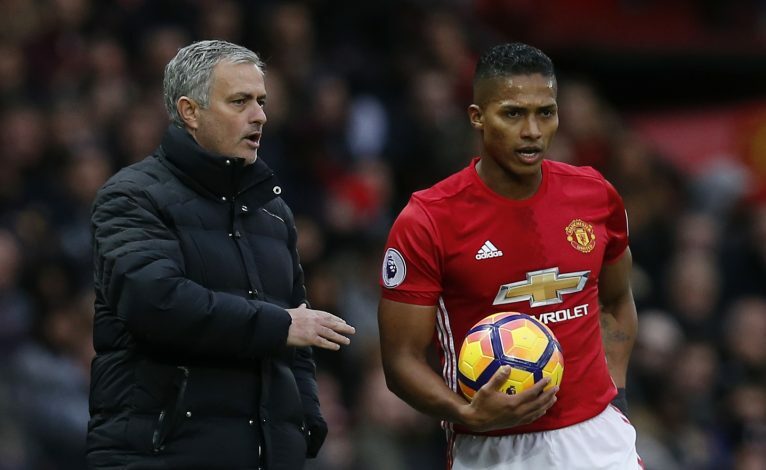 Manchester United have extended Antonio Valencia’s contract up to 2018, as per the official confirmation on the club’s website on Tuesday. The Ecuador international has been enjoying an impressive season, claiming the right-back place as his own under Jose Mourinho. The 31-year-old last penned a new deal with the Red Devils back in 2014, before Louis van Gaal started his stint at Old Trafford. His contract was due to expire at the end of this season, but United have now triggered a clause in Valencia’s contract which will see him stay at Old Trafford for another year. This latest extension follows United’s latest decision to keep Marouane Fellaini at the club for one more season. Valencia has become Jose Mourinho’s first choice over specialist right-back Matteo Darmian, who has had to adjust with a place on the left side of United’s backline. Valencia broke his arm back in October, but made a swift return to the first team, missing only three matches for the Reds. Mourinho previously admitted of having tried to sign Valencia back when he was still in charge at Real Madrid. “I tried to sign Antonio a number of years ago, when I was at Madrid,” Mourinho said. “I am not surprised by his form this season. He has been clean of injuries, save for an operation on his arm which did not keep him out for long, and I have also been able to keep him fresh by resting him in certain Europa League games. The Portuguese’s comments are the ultimate proof as to why Valencia has been an important player at Old Trafford since joining from Wigan in 2009.